Gear parts of all kinds have been the core competency of Framo Morat for over a hundred years. The requirements for the components of drive systems can vary substantially. Our comprehensive expertise enables us to provide our customers with the best solution for their particular application in terms of both technology and cost efficiency. 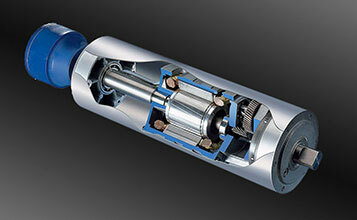 Our products provide for smooth and reliable driving in countless transmissions and all conceivable drive systems. We are quite proud of that. Here you will find a small selection of the diverse application options for our gear components. 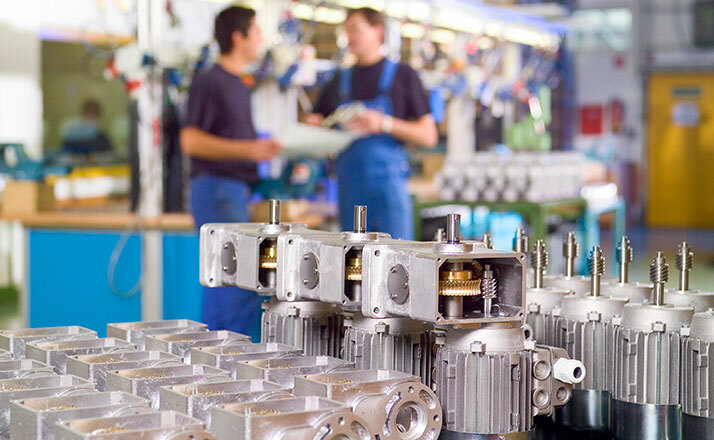 Shafts and geared parts of all sorts are used in gear and drum motors for applications in textile machinery or in conveyor systems and hoisting equipment. 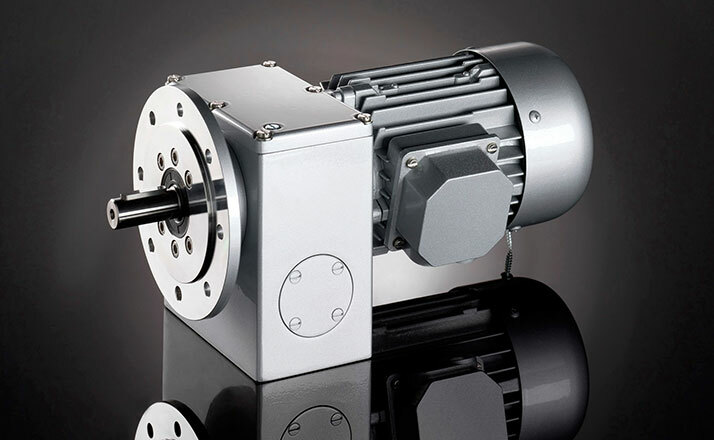 The drives are extremely robust and durable as a result of high-quality, precisely fitting components from Framo Morat. Worm gear sets from Framo Morat are used in worm gears and gear motors with the most varied designs and dimensions. What all components have in common, however, is their excellent production quality and precision, ensuring that the drives offer a long service life and high cost-effectiveness.